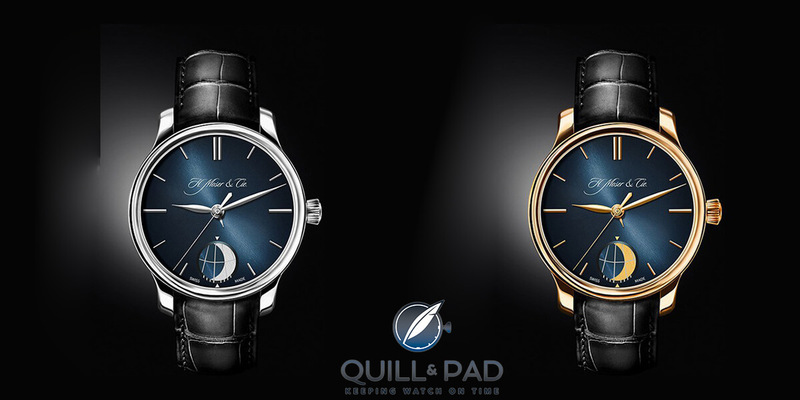 I was surprised I didn’t see the Arnold and Son Perpetual Lunar on the list! Why don’t you list the prices or price ranges (18k, steel, platinum)? We do not list prices because we do not sell watches and nobody is paying us to do that research. We do list prices when an article is about a specific watch, but in an article about a more general subject, e.g. most accurate moon phase watches, the work and time involved for us doesn’t seem worth it. If anybody does wish to know the price of a specific watch then it is easy to click on a link and ask the brand or watchmaker directly.